Tucson Premium Outlets® features extraordinary savings of up to 65% off everyday on exceptional brands including: Banana Republic Factory Store, Brooks Brothers Factory Store, Michael Kors, Nike Factory Store, Tommy Hilfiger, and more. 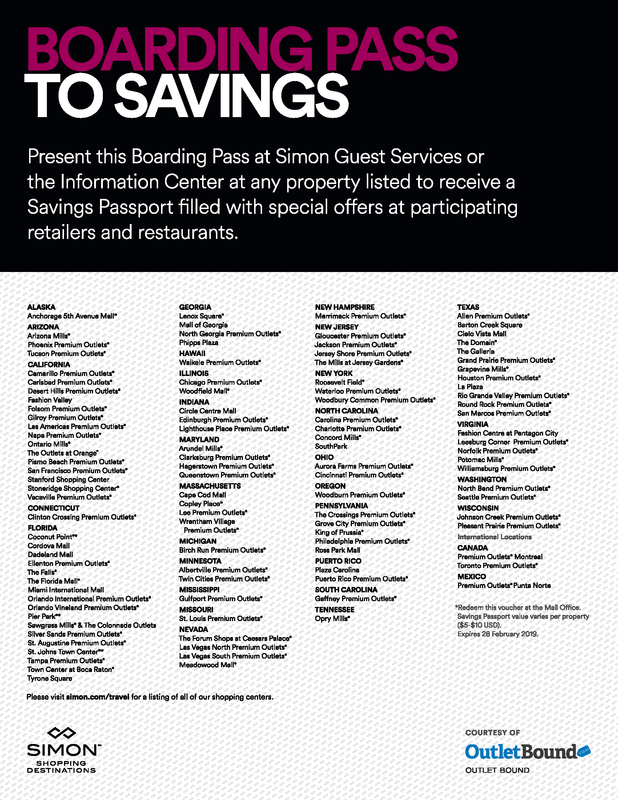 Tucson Premium Outlets® serves the nearby communities of Marana, Oro Valley, Dove Mountain, and Tucson. Enjoy the mountain views of Arizona at this outdoor shopping center located off of I-10 at exit 244 Twin Peaks Rd. Also while visiting, we have even more choices in stores in our sister centers, Phoenix Premium Outlets® and Arizona Mills® located approximately 90 miles NW.